Sonic the Hedgehog had a rough time over the past 10 years or so. Since his Sega Genesis days, the blue blur has really had a hard time keeping up with the competition as well as his successful legacy. Sure, there have been a few decent titles, but even these were bound by gimmicky gameplay elements, cheesy voice acting, and pointless storylines. All of that changed in 2010 as the hedgehog was part of a renaissance of sorts. Sega and Sonic Team went back to basics and provided fans with a couple of memorable Sonic games that have seemingly revived the franchise. In the past, Sonic video games were about fast thrills and crazy gameplay. 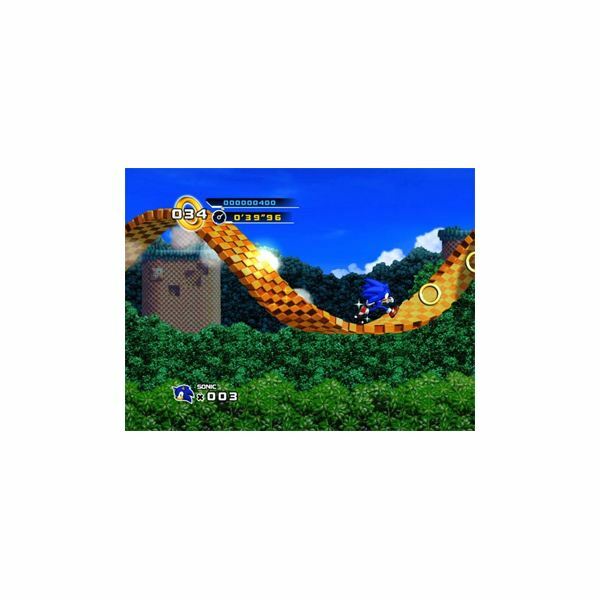 Guiding the blue hedgehog through cleverly designed levels and getting lost in the experience was rewarding, and there was a lot of incentive to going back and playing the games all over again after completing them. Sadly, this was not the case for a few years. Games such as Sonic Heroes and Sonic and the Secret Rings were a step in the right direction for the series, but frustrating camera angles, embarrassingly cheesy voice acting, and convoluted storylines all took their toll on the overall quality of the games. 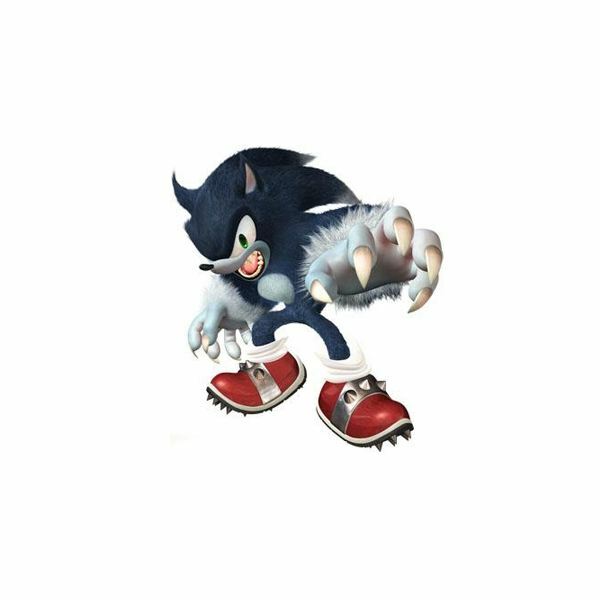 Then there was Sonic Unleashed, which was split up between two gameplay styles. The first was speedy, hectic platforming that switched between sidescrolling and 3D camera angles on the go. Simply put, it was the Sonic of old that fans sorely missed. Unfortunately, these moments were few and far between, because the second gameplay style in Sonic Unleashed was pretty much a watered down version of the brawling from God of War. It wasn’t necessarily bad, but it wasn’t Sonic. Fans were not having any of it. For far too long, gamers thought they would never see a great Sonic game again. Almost all hope was lost, and Sonic video games became a topic of scrutiny and criticism. But there was a short, simple, and vague trailer that popped up on the internet in the summer of 2009. 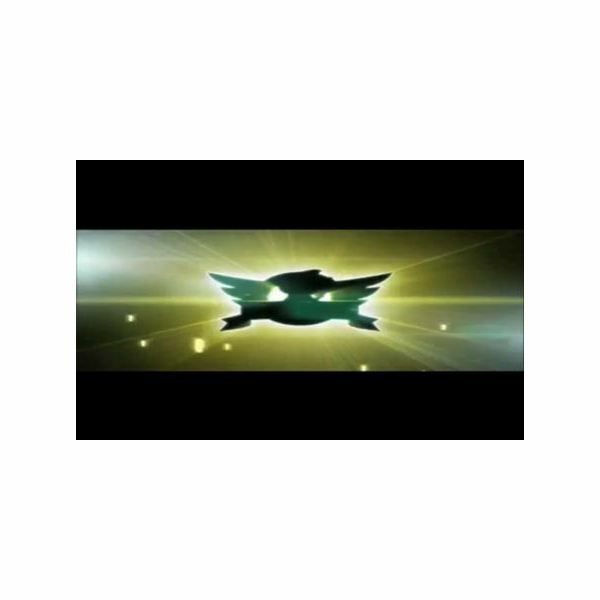 Featuring the title Project Needlemouse and the silhouette of a familiar logo, the discrete trailer hinted at the renewal of the Sonic franchise. 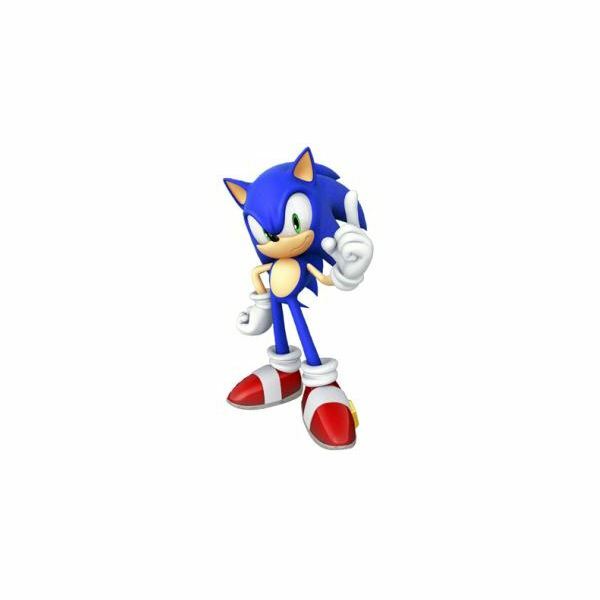 Fans were still skeptical, but for the first time in a very long time, they were talking about Sonic in a positive way. It wasn’t long before another short, simple, and vague trailer made its rounds online. The game in question was Sonic Colors, and just like Project Needlemouse, it was slated for a 2010 launch exclusively for the Nintendo Wii and DS. Three separate Sonic platformers in one year. Exactly what were Sega and Sonic Team up to? In October 2010, Project Needlemouse launched via digital distribution as Sonic the Hedgehog 4: Episode 1. The game provided an updated look that still stayed true to the series’ roots, and the level design was classic Sonic fare. Countless loop-de-loops and springs intensified the game’s sense of speed, and there were even elements seen in more obscure Sonic titles such as Sonic the Hedgehog 2 for the Sega Master System. After so many years, Sega finally provided a proper Sonic game. And while there were a number of negative detractors, Sonic the Hedgehog 4: Episode 1 was a fun sequel to games like Sonic the Hedgehog 3 and Sonic & Knuckles. Almost immediately after the release of Sonic 4, three new titles starring the blue blur launched on three different consoles. While Sonic Free Riders—a racing spin-off of the series—didn’t do much to propel the series forward, two other games certainly did. Sonic Colors launched in November, and while the Wii and DS versions shared the same name, they were two very different games. 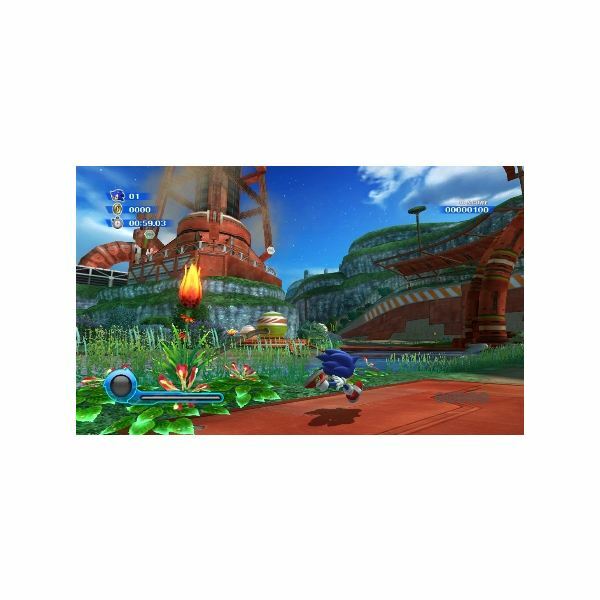 Sonic Colors on the Wii took the fast-paced gameplay of the daytime stages from Sonic Unleashed and allowed gamers to traverse a myriad of colorful worlds at dizzying speeds. It was frenetic, it was enthralling, and it was a 3D Sonic platformer done right. The DS version of Sonic Colors went in a different direction from its Wii counterpart. Rather than being a haphazard port of that version, Sonic Colors on the DS was a 2D platformer that harked back to the blue hedgehog’s Genesis days. The themes, plot, music, and power-ups were all the same as those of Sonic Colors on the Wii, but the gameplay was pure old-school sidescrolling goodness. Shockingly, Sonic’s latest DS outing was actually more of a throwback to the Sonic of old than Sonic 4. It’s safe to say that Sonic the Hedgehog made a successful comeback in 2010. After years of mediocrity, mixed reactions from fans, and some of the worst voice acting in video games, Sega, Sonic Team, and Dimps have actually managed to put their creative minds together to provide some of the most compelling Sonic games in years. It is currently unknown what 2011 holds in store for the iconic hedgehog, but 2010 was a period of reconstruction for Sonic the Hedgehog, and it definitely went well. Sonic the Hedgehog Fan Games – What’s All the Fuss About? What Does Sonic Fan Remix Need to Stand Out Among Other Sonic the Hedgehog Fan Games?